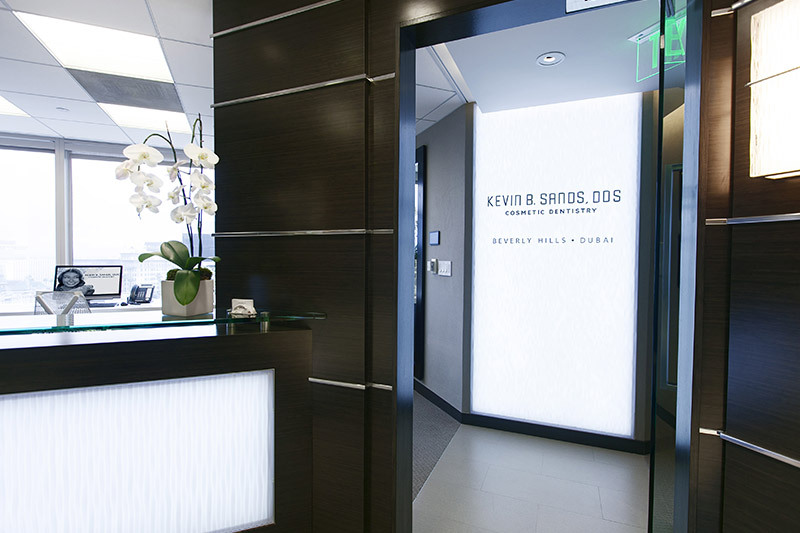 Inlays and onlays are restorative treatments used by our Beverly Hills inlays expert to repair teeth that are too badly damaged for standard fillings. Although inlays and onlays may be made of a number of materials, they are often constructed from porcelain or composite resin to support a natural look. Compared to fillings, inlays and onlays are both more durable and can last for decades longer. Here is more about each of these treatment options. Dental inlays are used only for repair of tooth damage that is within the cusps or bumpy ridges that line the edges of chewing surfaces on molars. 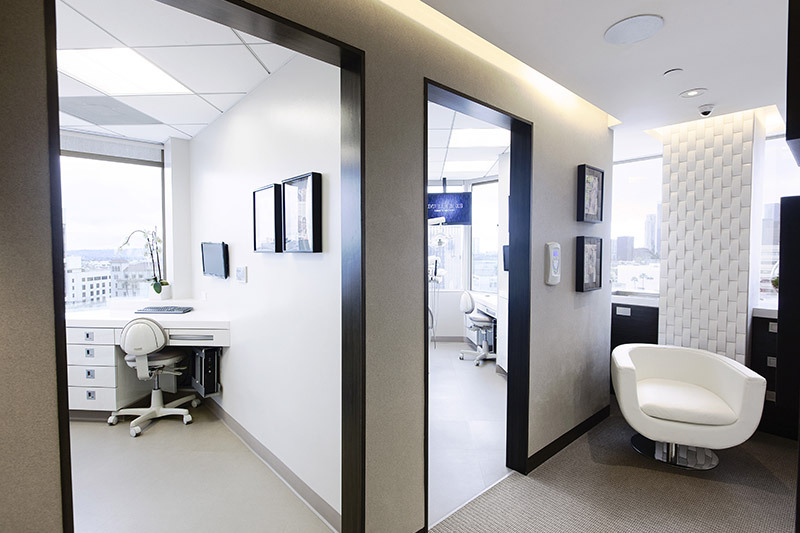 When fillings need replacement, our expert in inlays in Beverly Hills may recommend inlays as an effective and long-lasting choice. 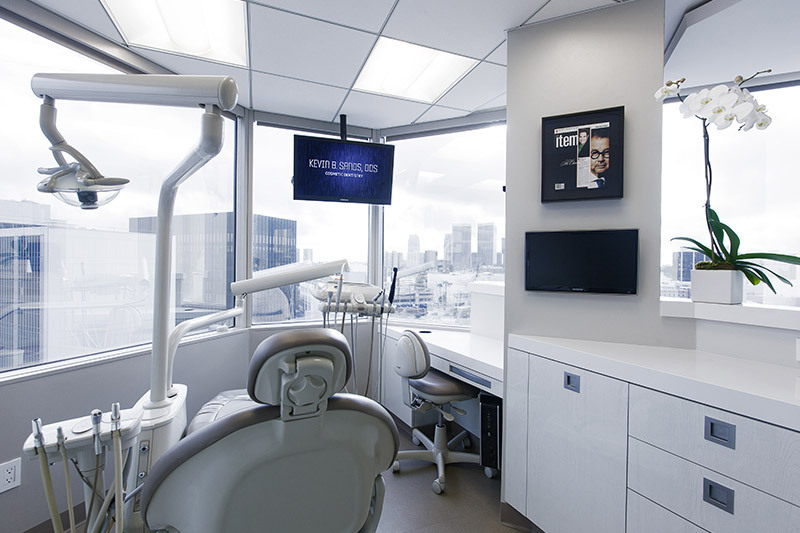 Dental onlays, sometimes called partial crowns, are similar to inlays but can be used by our Beverly Hills onlays expert to treat damage that extends to the edges of the chewing surfaces of teeth. In fact, their efficacy is virtually halfway between that of inlays and crowns. When onlays are used in the back of the mouth, where they will not be visible to other people, they may be made from gold or other metals. 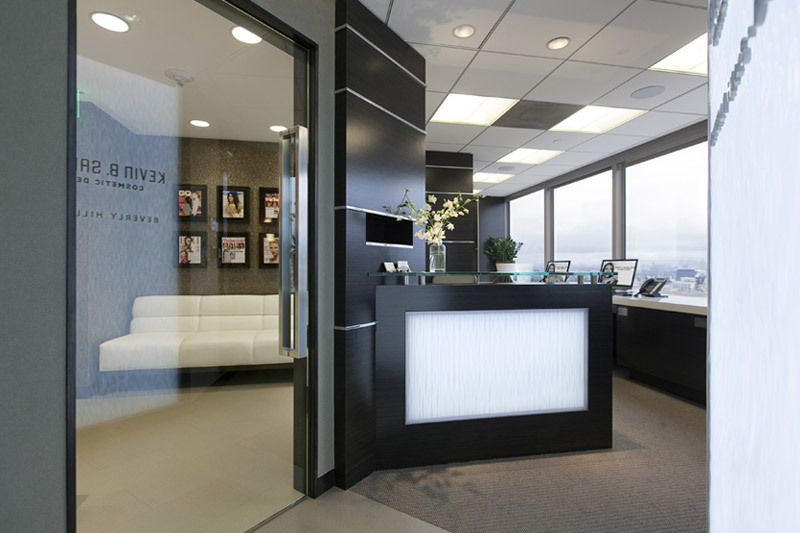 Our expert in onlays in Beverly Hills places both inlays and onlays in two appointments. In the first appointment, our dentist takes dental impressions that are used in the construction of the inlays or onlays. Once back from the lab, the inlays or onlays can be placed by our dentist under anesthesia during a second appointment. Bonding resin is used to ensure that inlays and onlays stay firmly in place. Inlays and onlays have a wide range of uses in modern dentistry, but other solutions may be preferable for certain situations. For this reason, our dentist performs a consultation for every patient to determine what treatment will produce the best results. 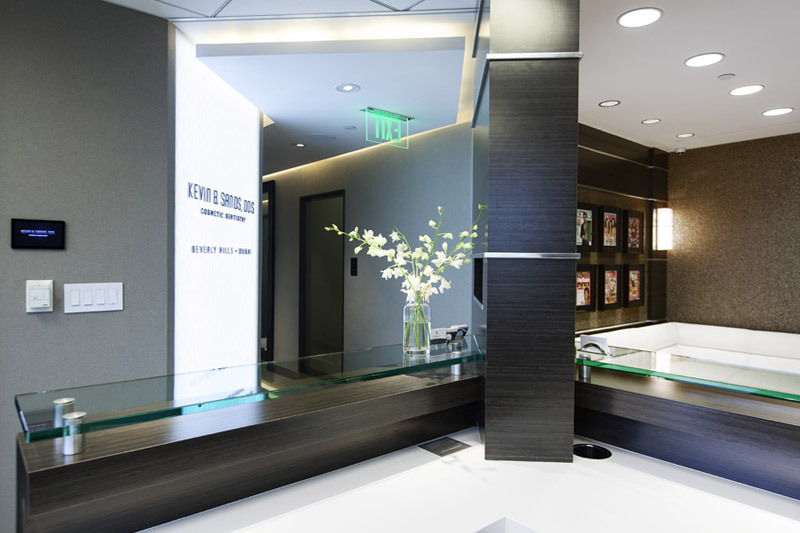 By brushing and flossing every day and visiting our Beverly Hills dentist for check-ups at least twice every year, patients who receive inlays or onlays can help their new treatments last longer and continue to look great.